A toothache can be a relentless source of discomfort. It can produce aching pain, headaches, swelling, extreme sensitivity and other disruptive symptoms. 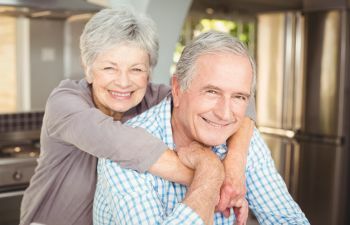 While it is common to experience fleeting tooth pain from time to time, a persistent toothache that doesn’t let up or gets worse needs to be investigated. 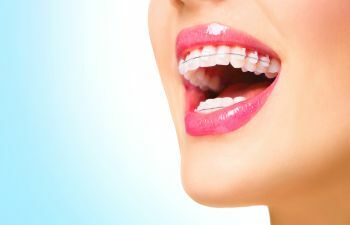 Your teeth are made up of the strongest substance in your body. 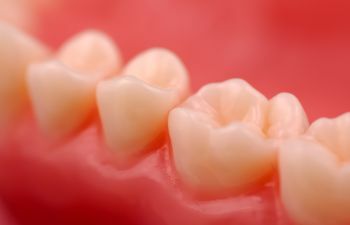 However, each tooth has intricate components that produce pain when they are damaged or infected. Toothaches typically occur when the pulp, or central chamber of your tooth, becomes irritated in some way. 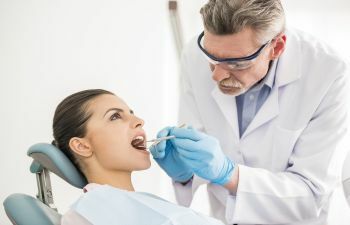 Your pulp is where your tooth nerves reside and any threat to this area will trigger a pain signal to your brain to tell you that the tooth is in danger. 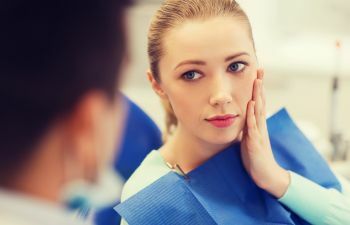 Not all toothaches need immediate attention, but it may be difficult to diagnose the severity of your toothache or the reason why you are experiencing pain. 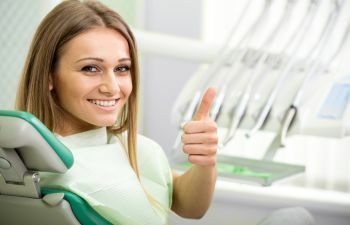 Therefore, it is always best to call your dentist if you are in dental pain. Not only can a toothache cause you to miss work or school, but it can worsen rapidly and lead to more serious dental complications. 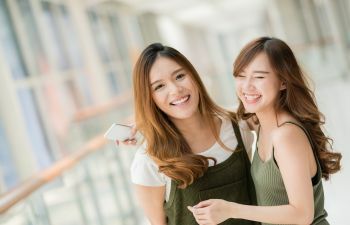 In most cases, the sooner you seek professional help for your toothache, regardless of the cause, the more conservative your treatment can be. 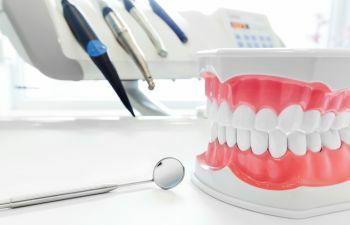 At Mitzi Morris, DMD, we can determine the cause of your toothache and quickly restore your smile health and comfort. 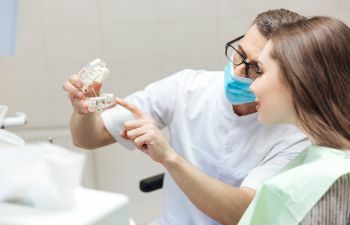 Our practice uses the latest in digital imaging, which allows us to view all areas of your tooth and evaluate any structures that are inflamed or damaged. 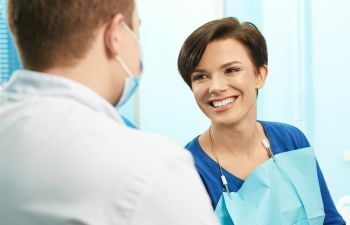 Our menu of services includes a variety of restorative dental treatments, ranging from fillings and root canals to dental crowns and gum disease therapy. Let us handle your toothache today.